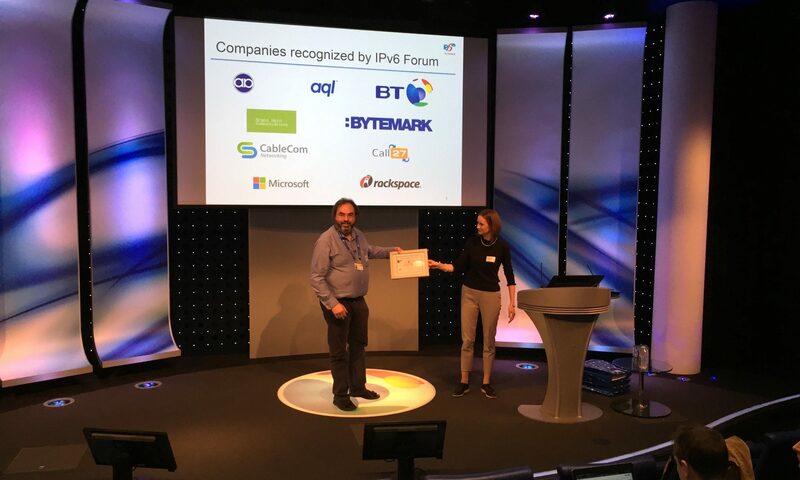 Becoming a member of the UK IPv6 Council is very simple. No fees, no obligations – just join our LinkedIn Group page. This way you will get all updates, information about our activities and an opportunity to start a discussion or comment on ongoing discussions. If you prefer not to join LinkedIn, then don’t worry, all our events are also advertised and reported openly on this web site, with all slides and other materials freely available.